Please note that Mavis Beacon Teaches Typing Academic & The Print Shop 4 for Mac 2018 Academic must ship to a school or academic institution. Other products such as Adobe Academic and some others require proof of Academic Affiliation in order to purchase and are noted as such on the items. 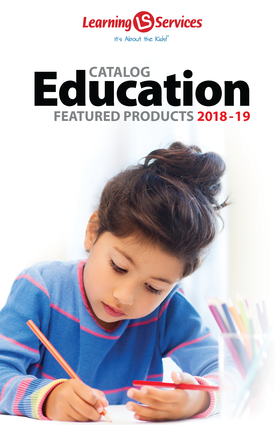 Please call us at 1-800-877-9378 if you have any questions about which products have this requirement that list "Students & Teachers" or "Academic Institutions Only."